Driving towards Beverley in East Yorkshire this morning I noticed the mist was getting very dense, so I decided to stop on the Westwood to have a look around. 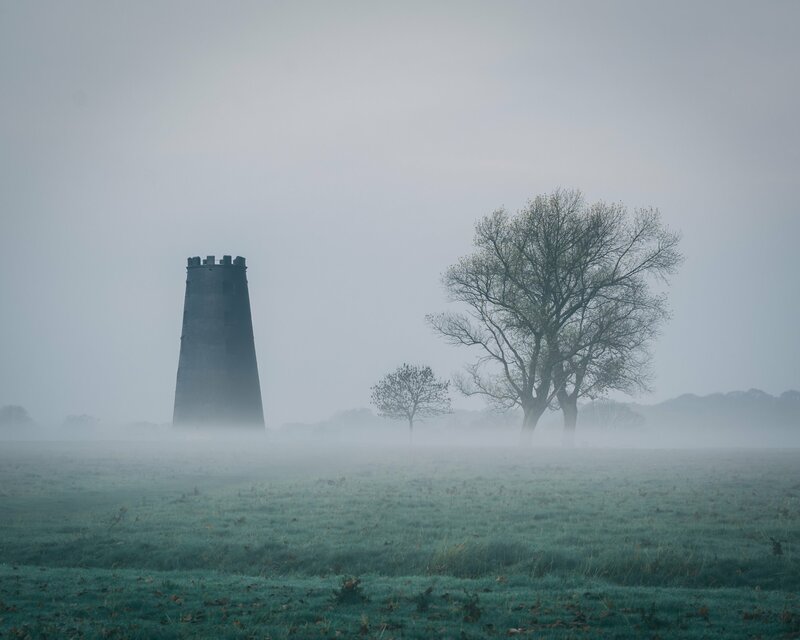 I didn’t have much time to spare as it was a last minute detour, but I manged get a shot of the much photographed Black Mill with some nice low mist around it. Today was the first day that made me feel like winter is just around the corner and I’m really looking forward to getting some banger winter shots this season.